In 2017, the U.S. pumped out more than 10 million barrels a day for the first time since the early 1970s, boosted by a rapid ramp-up in shale-oil output. Its production has continued to rise 2018 and is now set to export more energy than it imports. This hasn't happened since 1953. 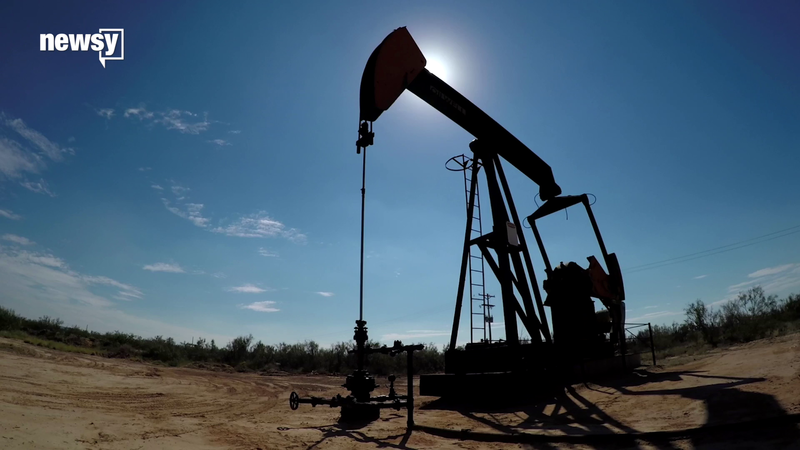 (by Matt Egan, CNN Business) — The United States, long beholden to foreign oil, is poised to become a net energy exporter starting next year. And it won’t be a one-off achievement. The United States is likely to be a net energy exporter through at least 2050, the U.S. Energy Information Administration (EIA) said. The end of the 40-year ban on oil exports in late 2015 really changed the game. [Republicans in congress championed the proposal. Reluctant Democrats supported it because in exchange they were able to negotiate an additional five years of tax credits for wind and solar power, which they are keen on.] US shipments of crude have exploded since then. Even though the United States is shrinking its reliance on foreign oil, it won’t be able to credibly declare energy independence in 2020. “You’re not going to be fully insulated from geopolitical risk or decisions that OPEC makes,” RBC’s Tran said. CNN Business’ Ivana Kottasova contributed to this report. Reprinted here for educational purposes only. May not be reproduced on other websites without permission from CNN Business. 1. For how many years is the U.S. now likely to be a net energy exporter? 2. What caused this milestone? 3. Which two huge oil producers did the U.S. surpass in terms of monthly oil production last year? 4. 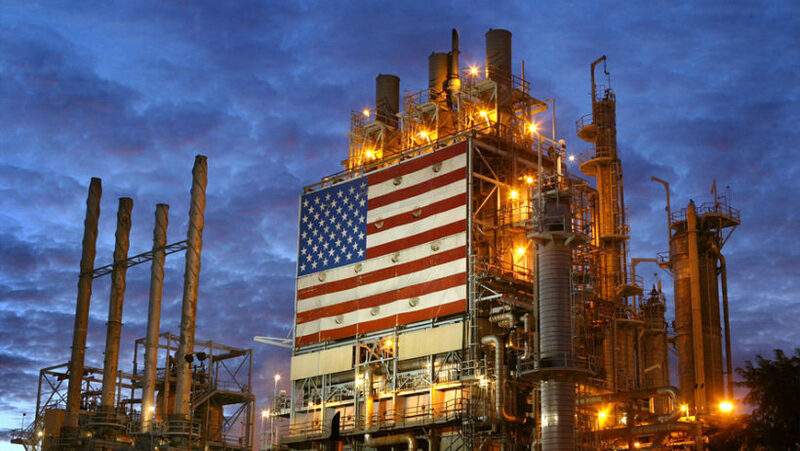 Why won’t this milestone allow the U.S. energy independence yet? 5. Over the years, there have been various warnings about the U.S. running out of oil. The oil companies simply found new oil reserves, and new technologies to get it out of the ground. How long do you think it will take the oil refining sector to produce lighter crudes? [Republicans led congress to lift the oil ban in 2015.] But becoming a net exporter of crude is not the [only] point of lifting the oil ban, according to Rep. Joe Barton, R-Texas. Exporting has a geopolitical effect that is starting to take effect by displacing oil from OPEC, the international cartel that includes a number of the world’s largest nationalized oil companies, such as Saudi Aramco. “We’ve effectively taken price control away from OPEC and put it in the hands of the market, which means primarily private producers in the United States,” Barton said. Barton said that and a number of other reasons are giving the U.S. an advantage over OPEC producers, especially in the Asian market. “We’re pushing OPEC players in Asia for a number of reasons,” he said. 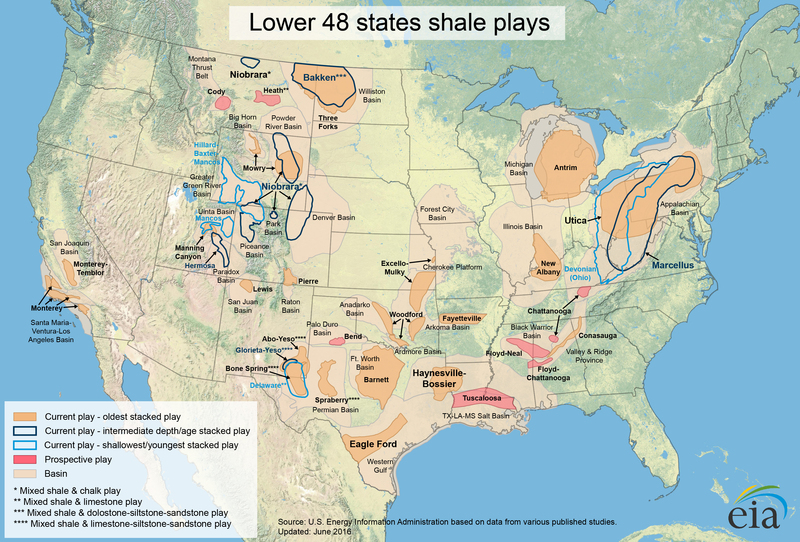 First, the quality of U.S. shale oil is better. “Most of the oil we are exporting is the lighter, shale oil that is not the heavier oil like you get from Mexico and perhaps some parts of the Middle East,” Barton said. Second is “contract sanctity,” where “people know if they have a contract with an American company, it is going to be honored,” he said. Third, the “nimbleness of our oil sector compared to OPEC,” he continued. “OPEC is primarily government-run, or heavily government-influenced. And their oil ministers and oil companies have a political, a national interest component that our oil companies don’t,” Barton said. “Our oil companies are about finding oil as efficiently as possible, producing it as efficiently as possible, and getting the best market for it that maximizes profit. And our system is better,” he said. The oil ban was instituted by former Democratic President Jimmy Carter to ensure U.S. supplies of oil would be in place in the wake of the Middle East oil embargo. Now, with the ban gone, and the U.S. a major crude oil producer, one of the effects of shipping oil abroad is eliminating a country, or group of countries, from using energy commodities as a geopolitical weapon. 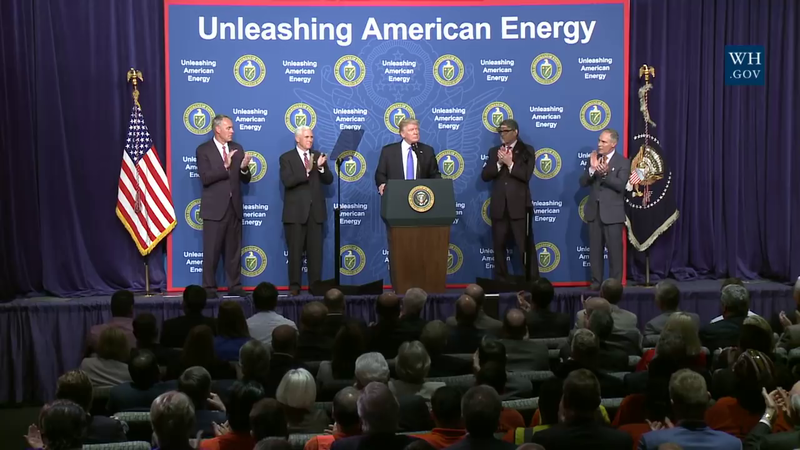 The Trump administration’s energy dominance agenda touts the U.S.’s ability to use energy exports as a way to create a more secure supply chain to Europe, South America, Asia and most recently Africa, where the administration is looking to establish energy inroads. …Chanis said Trump’s energy dominance agenda presents an opportunity to affect the global market in a way that benefits U.S. energy security. Beyond the export-import imbalance, the geopolitical and market influence the U.S. has gained from ending the crude oil ban is one of its most significant results. Read a November 2016 article about the Permian Basin in Texas.